Sarah Short has seen first hand how empowering youth can propel them to great things. As the Youth Entrepreneurship Development Officer at Enterprise Greater Moncton (EGM), she leads youth initiatives aimed at fostering young talent in the region. One of the ways EGM does this is through its popular Youth Entrepreneurship Camps. The camps are open to 9-12 year olds and take place in Dieppe, Moncton and Riverview in late July/early August. In one week, kids come up with a product that they can sell, develop a business plan, receive a $20 loan, shop for their supplies and sell their product during Market Day on the last day of camp. 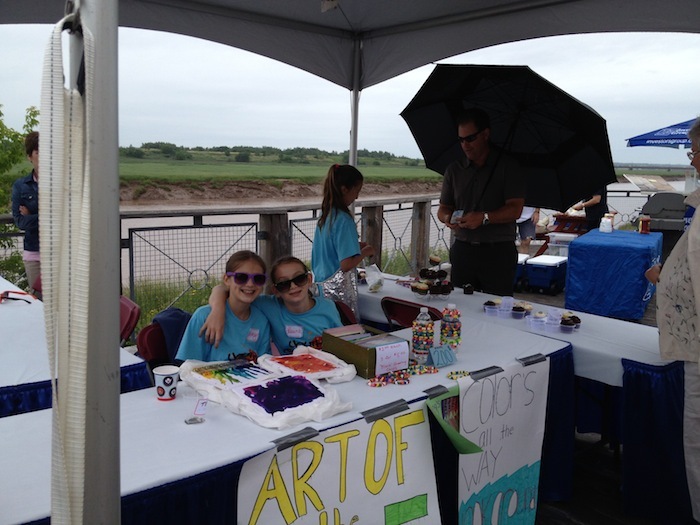 Kids sell their crafty creations at a market in Moncton as part of an entrepreneurship summer camp. Short says the community is very supportive. A lot of people show up for market day. But what is best is the impact it has on the kids. Short is also involved with the annual Youth Entrepreneurship Challenge (YEC), now in its 9th year. The event will take place on May 15th 2014 in Moncton. Older youth (16+) who are interested in creating a summer business through the SEED program get to compete in the Summer Venture category with the chance of winning a cash prize to help set up their business. And, new this year, the Idea Catalyst category (18-35 year olds) will aim to help youth propel an innovative business idea to its next steps. Winners will be offered training/mentorship with Planet Hatch, an entrepreneurial hub that connects startups to the best resources in order to help them soar. 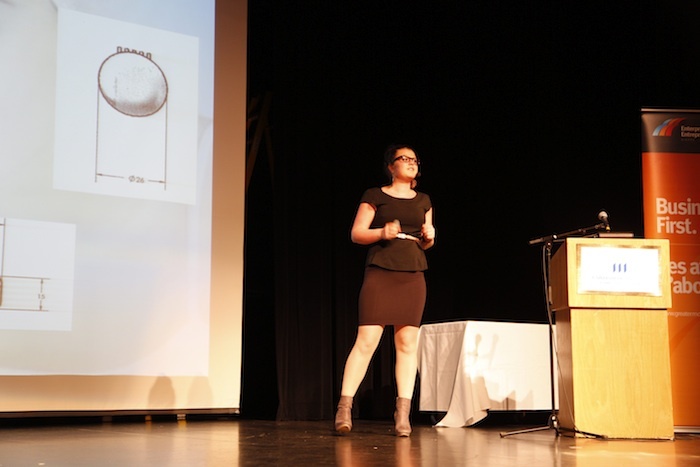 Middle and high school students pitch business ideas as part of the annual provincial Youth Entrepreneurship Challenge. Short says that the YEC is a great opportunity for New Brunswick teachers to integrate entrepreneurial projects into their curriculum. Competing in the prestigious YEC really motivates the students. Such youth initiatives also create an important bridge in the generational gap, encouraging young people to get involved in discussions about our communities, our province and our world’s future.